Rum, cigars, Salsa and old American cars. 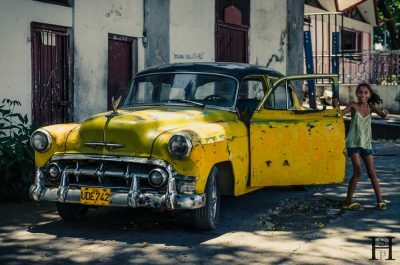 My trip to Cuba was like a journey through time. Get some travel tips and view pictures of this wonderful island!